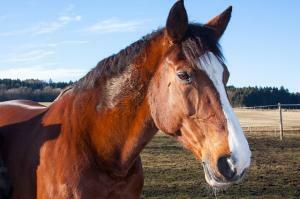 Last year, the VioVet blog covered some of the most popular discussions in the world of horses. Everything from worming, Mud Fever and winter turnout, to tack theft, equine diarrhoea and the issue of fly-grazing. 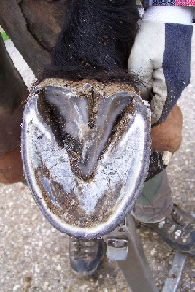 While our topical discussions were popular with our regular readers and subscribers, it was the articles that discussed serious equine health problems that you found the most interesting. 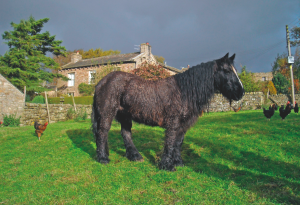 Our blogs about lesser-known diseases like Equine Grass Sickness were widely read and circulated, with many people being unaware of the dangers. 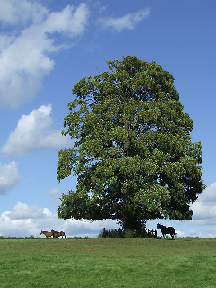 Because it’s hard to know what every horse owner wants to read about, we are always trying to cover a broad range of topics, while continuing to focus on matters of health and life quality for the benefit of horses everywhere. We hope you found last year’s articles helpful and informative and that this year we continue to deliver! 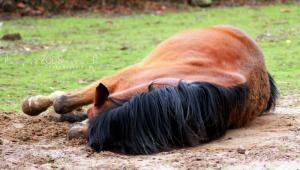 Equine Cushing's Disease is a hormonal imbalance that is quite common in older ponies (7 years+). 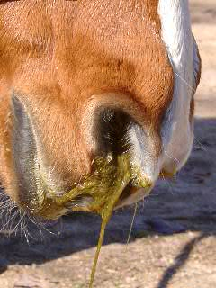 That said, older horses are not immune to ECD and most incidences occur in horses over 15 years of age. It is similar to a condition occurring in people and dogs, though theoretically it can affect any mammal. The correct name for the condition is 'hyperadrenocorticism,' which is enough reason for most people to just name it after the first doctor who described it - Dr Cushing. Since its discovery over 100 years ago, Great Britain has had the largest number of cases in the world; evidently, whilst it is a rare disease, your horse is more likely to encounter it here than just about anywhere else on the planet.